You can hear the Gorilla long before you see it. It has a mighty roar, as if waiting to claim its next victim. 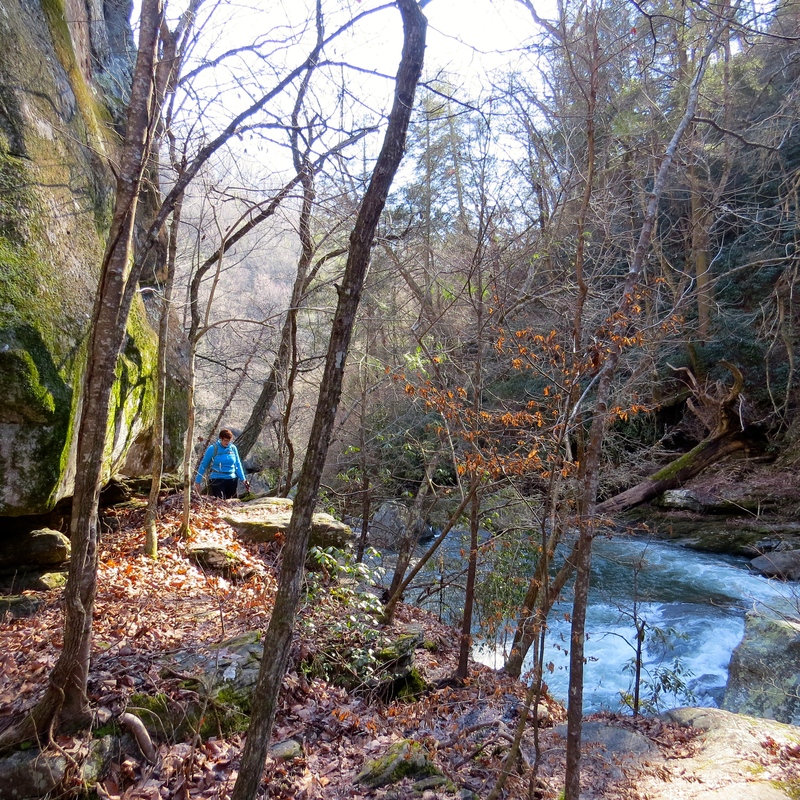 in order to reach the “Garden of the Gods” and the Green River Narrows, through which Gorilla flows. And that is how I spent this past Saturday, scrambling down a steep mountainside in the company of good friends. 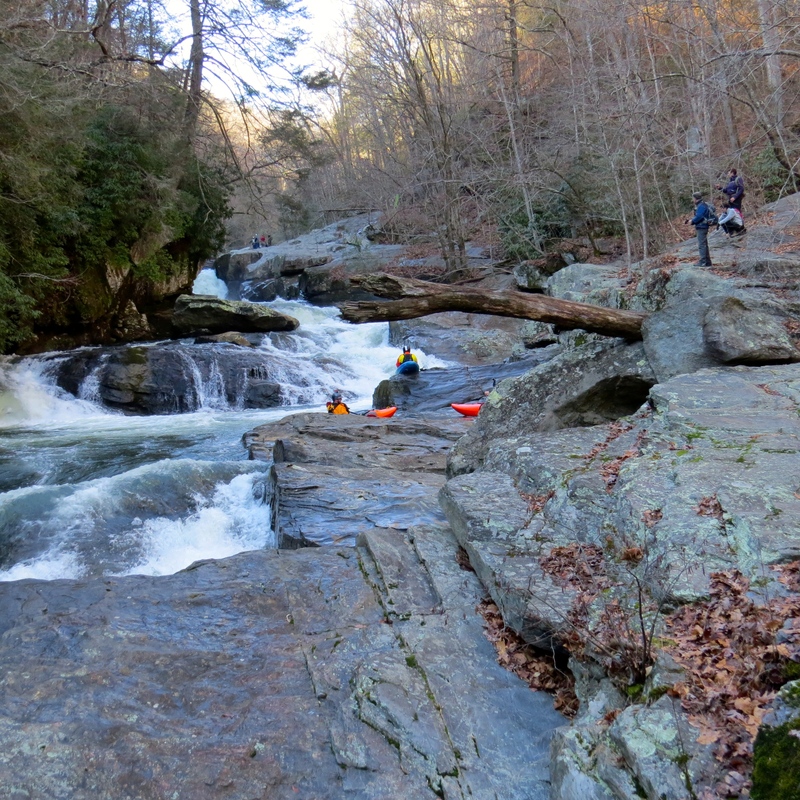 But hikers like us have it easy compared with what awaits kayakers. 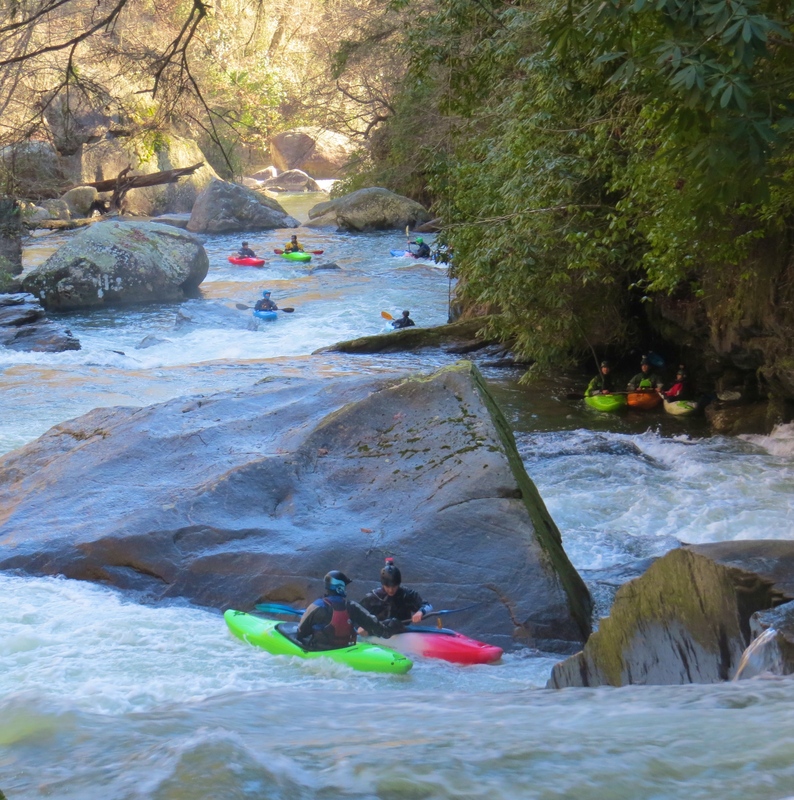 Just 35 miles south of Asheville, the Green River Narrows was first successfully navigated in 1988. 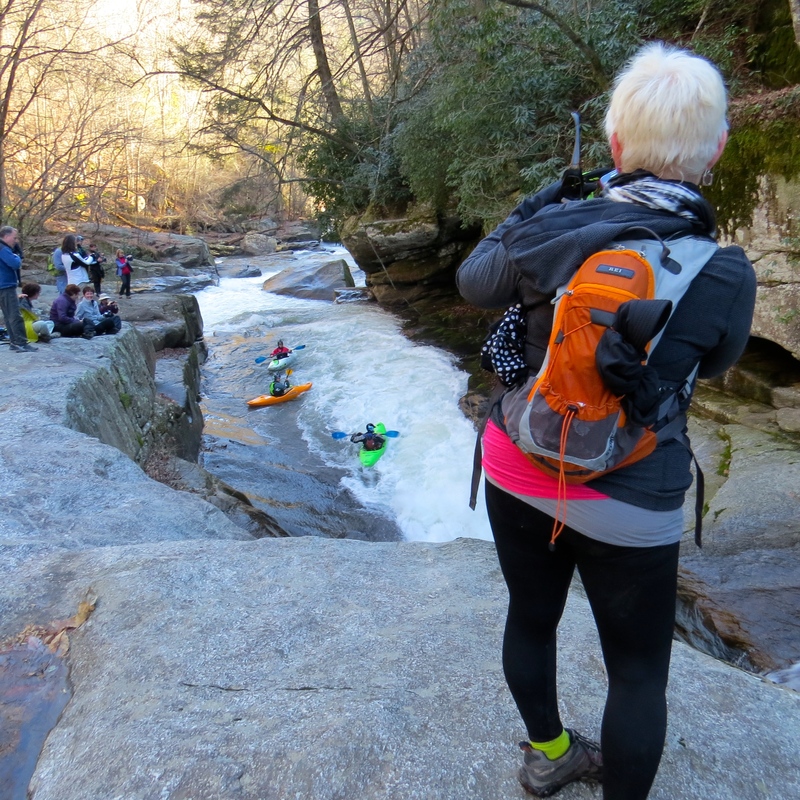 One of the most extreme kayaking runs in the Eastern US, it is now a rite of passage for serious paddlers. So irresistible, it made National Geographic’s Ultimate Adventure Bucket List in 2014. 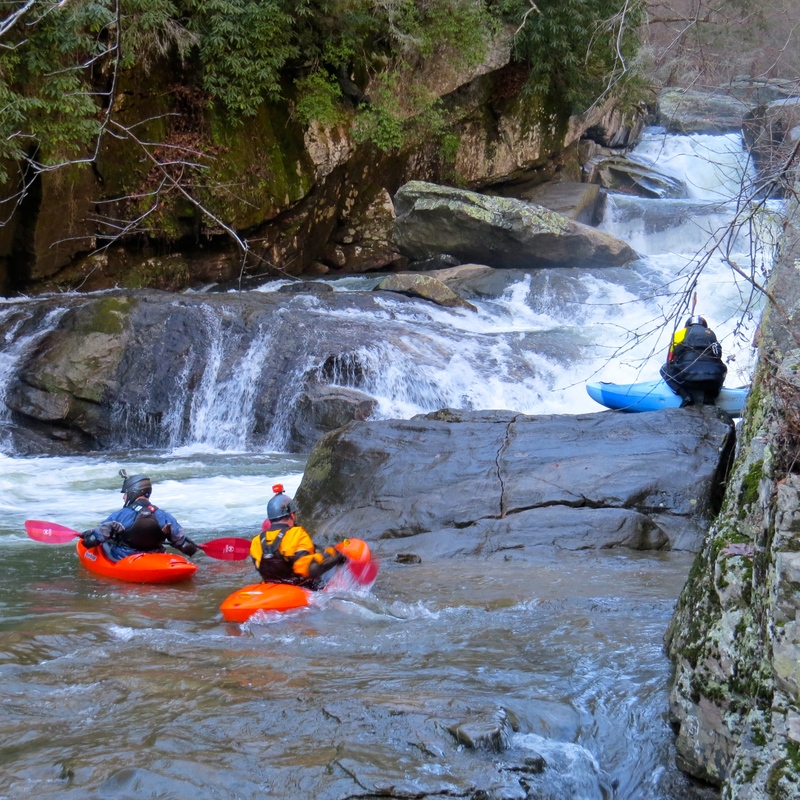 The source of the Green River Narrows’ ferociousness is the Tuxedo Power station, which lies upstream. 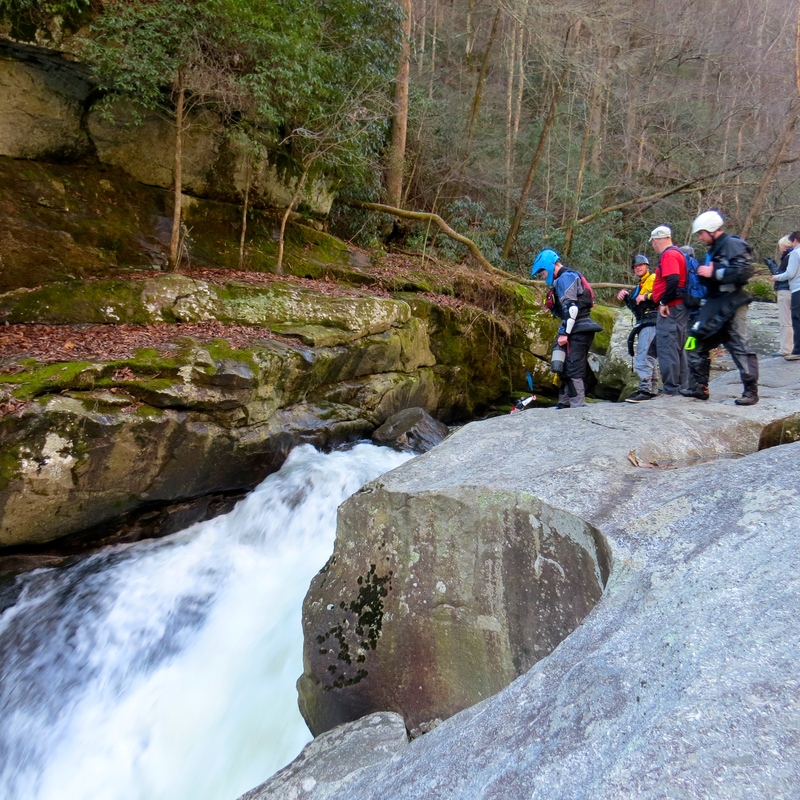 The Tuxedo periodically releases water at a rate of up to 216 cubic feet per second over this canyon of ancient Appalachian bedrock, creating a fierce playground for paddlers. Gorilla, one of the “Big Three” rapids on the river, is perhaps the most visually impressive. “The Flume” and the “Scream Machine” – for a total drop of 28 feet. 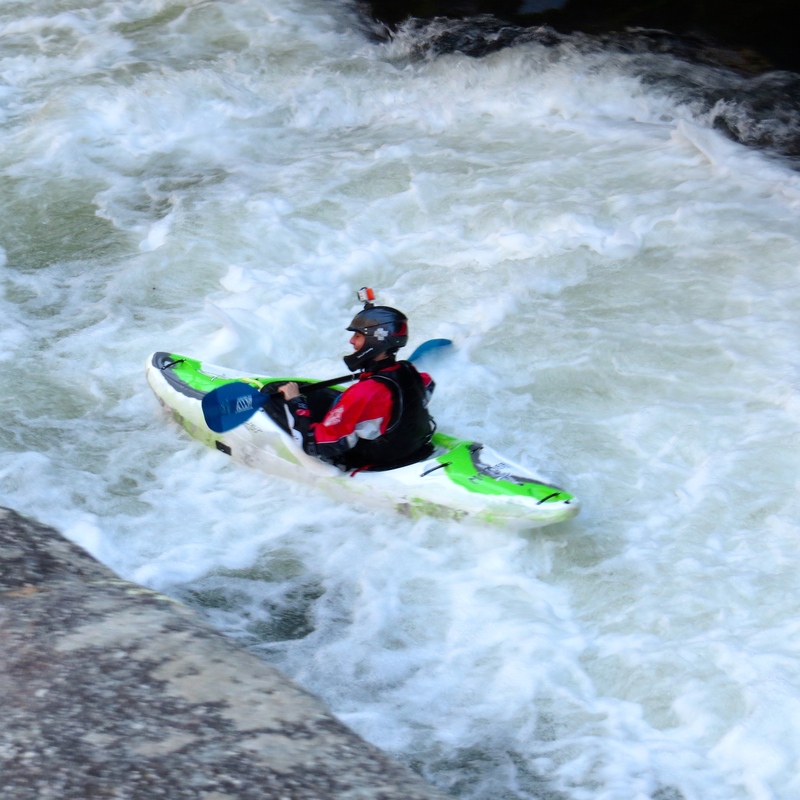 A famous training ground for extreme kayaking, the Green River is legendary and the pinnacle of many kayakers’ careers. and can be safely appreciated (and photographed) from solid ground. 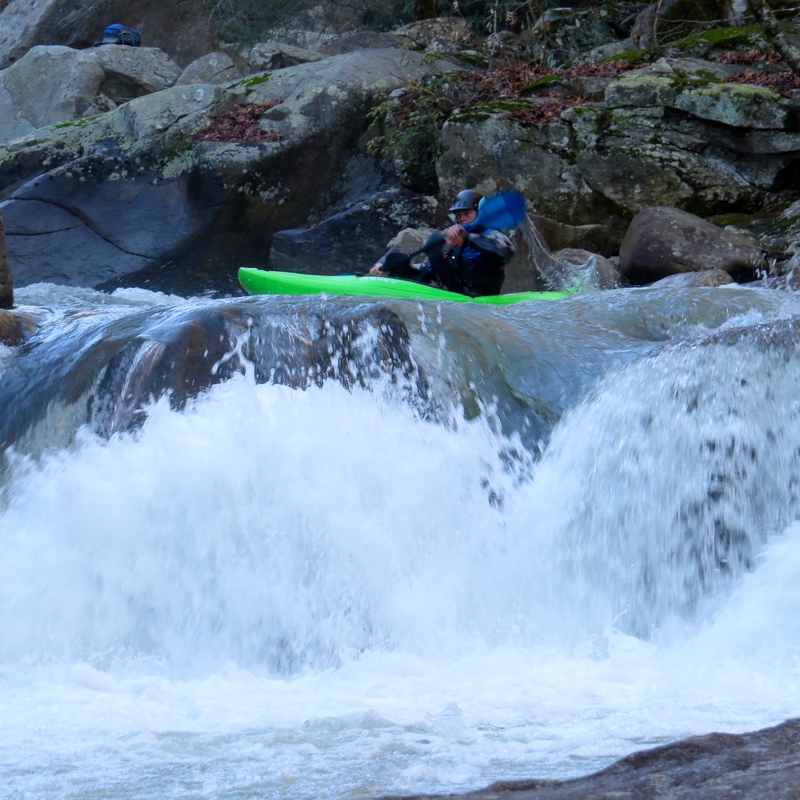 In memory of Boyce Greer of LiquidLogic ~ friend & kayak enthusiast. believe this website is rattling informative! Continue putting up.